This week on The Muppets its all about relationships, friendships and romantic. The one that perhaps one would most expect to be addressed, Kermit and Miss Piggy, is the only one that isn’t. Instead Miss Piggy’s friendship with Christina Applegate, Kermit’s friendship with Miss Piggy, and Gonzo’s dating life are explored in the third episode of The Muppets. There are a few extras thrown in that worked with mixed results as well. 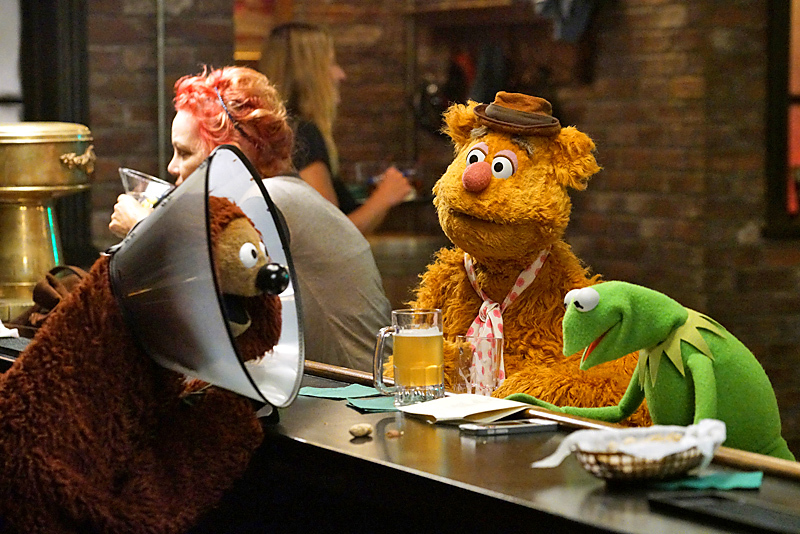 Fozzie takes things a little too far when Kermit offers him advice and Nick Offerman steps in to help the gang. Meanwhile, Christina Applegate guests on “Up Late,” and brings Miss Piggy a sweet surprise that doesn’t go over well and Pepe, Rizzo and Liam Hemsworth try to help Gonzo out with his online dating situation. Fozzie Bear is on a quest to be a writer in this episode. He has written a sketch for Up Late With Miss Piggy and Kermit, rather than telling him the truth, tells him it is too good for the show and should be a movie. When Fozzie takes him seriously, things head South quickly. The result is Kermit coming clean and things get even worse. This story arc does reach a very satisfactory conclusion by the end of the episode and it is a wonderful reminder of why we love the friendship that Kermit and Fozzie Bear have with each other. 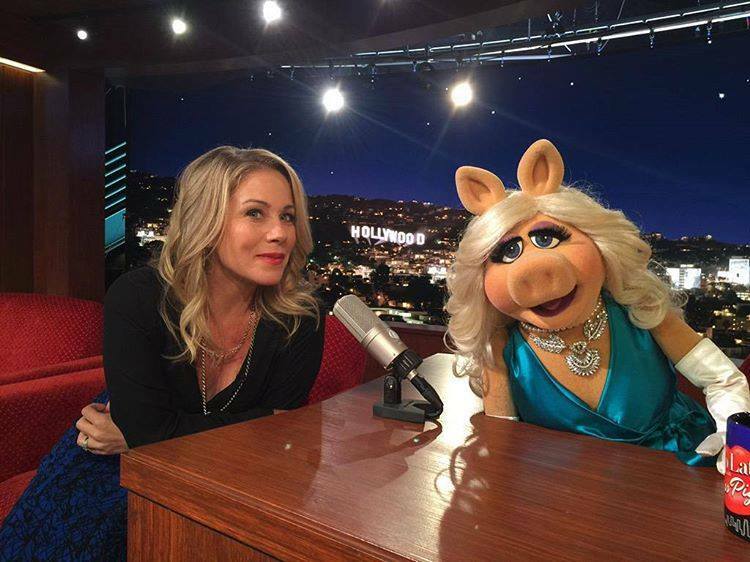 Christina Applegate is a guest on Up Late With Miss Piggy and brings a surprise video of Miss Piggy that doesn’t shed her in the best light. It’s no surprise that Miss Piggy doesn’t take this well and promptly ends her friendship with Applegate and becomes completely obsessed on revenge. The resulting crusade leads to some humorous moments. I will say this, the scenes where Miss Piggy is a talk show host I do find to be a bit of a drag. I’m not sure what exactly needs to be different but… they don’t seem as strong as I would expect from Miss Piggy. Apparently Gonzo has a dating life that doesn’t include chickens. I will admit, this thought does bother me a little bit. I’m a big fan of the Gonzo and Camilla thing. It has been something weird and solid for decades. That being said, Gonzo pursuing the world of internet dating was entertaining. Adding Liam Hemsworth in was a nice bonus as well. Debbie, on the other hand, I wasn’t so much of a fan. I’m not sure her design worked out as well as intended. However, I liked her personality and role in the story that was being told. I also liked how the whole storyline played out for Gonzo and will be curious if this is something that is revisited in the future… or…. they could just BRING BACK CAMILLA! 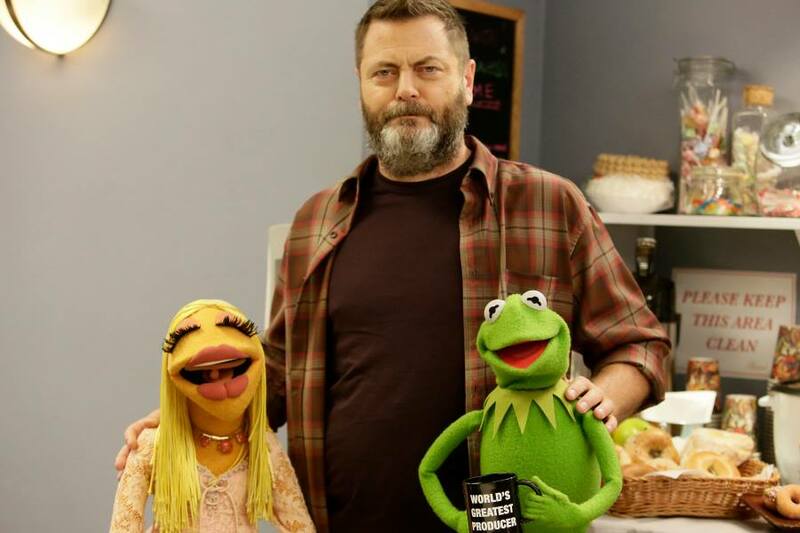 When Fozzie Bear takes off, Nick Offerman is brought in to take his place on Up Late With Miss Piggy. 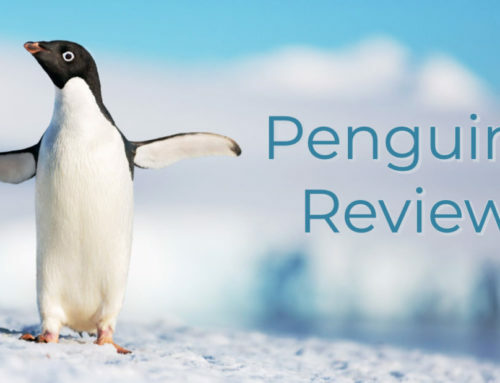 HIs role, albeit small, was a demanding one. He was his usual self and was very entertaining. I actually think he was the funniest human guest on the show. I doubt he’ll be back as his need in story was wrapped up during the episode but, I wouldn’t mind seeing him return to fill in other roles or something with the show. Every office has an IT guy, apparently at Up Late With Miss Piggy the IT guy is Chip… or as he says every time, “Chip the IT guy!” Chip is a socially awkward and awkward all around looking Muppet. His character is developed from some stereotypical traits associated with IT guys. I think with the right Muppet this could have been very effective, perhaps with a monster? I honestly don’t know though. I think I was so thrown off by the look of this Muppet that I really was just turned off by his entire storyline. Here’s hoping this was his last appearance by Chip. My hunch is that it isn’t since this wasn’t his first appearance in the show, before he was the obscure Muppet hoping he’d have a job. He also has a bit of a resemblance to executive producer Bill Prady. All this said, I’m still not a fan. Sorry Chip! This week’s episode of The Muppets continued on the track that last week set. Overall, I really enjoyed this episode and liked the themes (both ups and downs) of friendship that really did match the Muppet characters that we have known and loved for so many decades. It seems the show is getting a feel for the characters, the lives they would live, and how they would live them. I liked seeing Kermit and Fozzie’s friendship develop in a way one would expect it to. It was also nice to see the return of Rowlf. I certainly hope we see more of him in the future! Miss Piggy, well she was definitely Miss Piggy. I think the only thing I felt missing from her scenes was a karate chop… I really expected that to come. While Miss Piggy was pretty demanding in this episode, I almost expected her to be a bit more over the top. The Gonzo dating this is a bit weird to me but I liked how it played out and Liam Hemsworth did a great job as a guest. 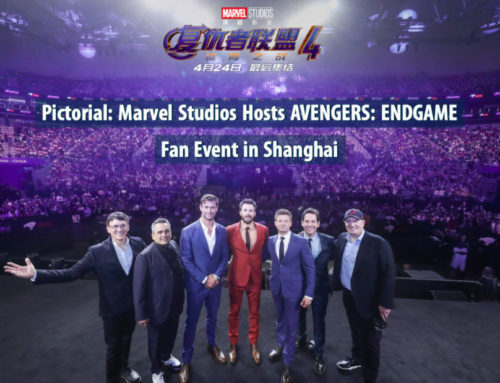 In fact, all the human guests this week fit into the show and also added value. All this to say, its easy to smile and give Bear Left Then Bear Write a hat tip. Here’s hoping this show continues to grow and its fan base grows as well. 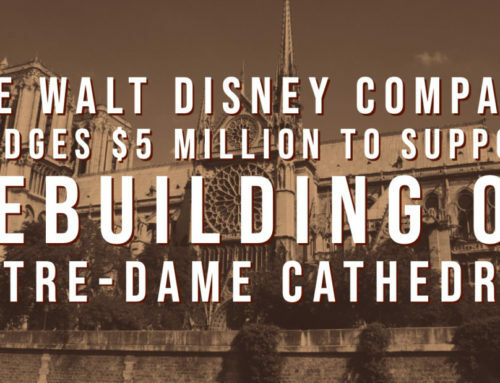 After all, the world needs more Muppet fans to build that demand for more Muppet productions!